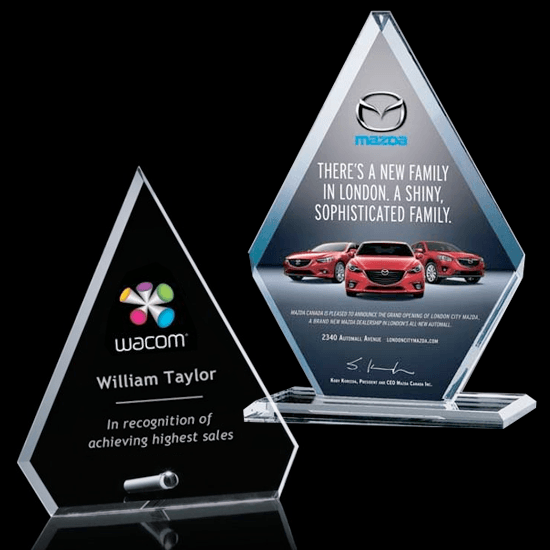 Commemorate a milestone achievement with Waterleaf Studios’ Certificate collection. 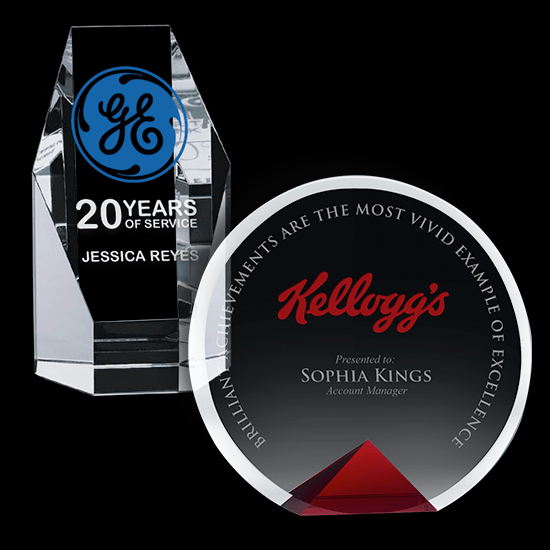 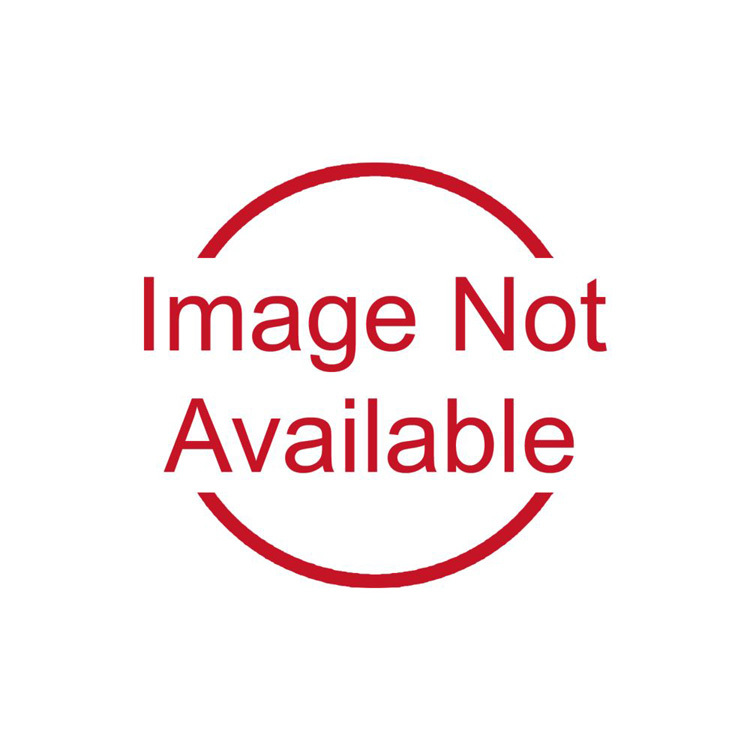 Honor years of service, display diplomas, service awards, company mission statements, mergers & acquisitions or extraordinary achievements with these impressive statements of accomplishment. 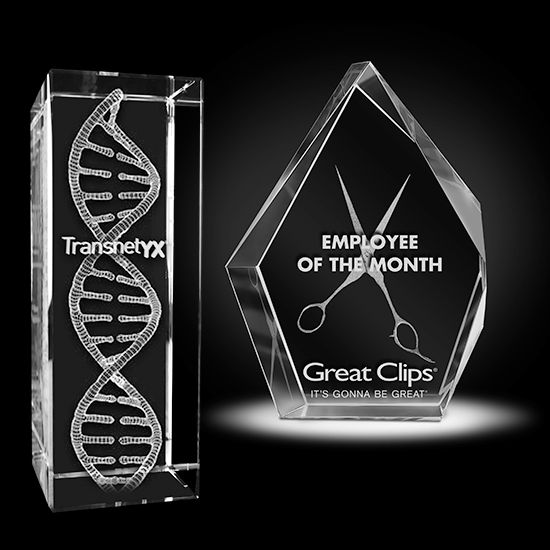 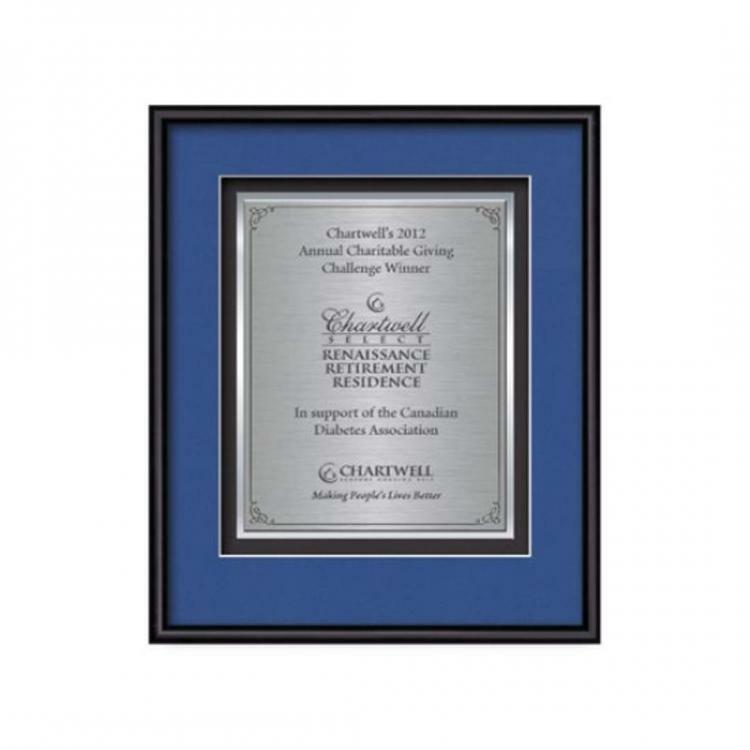 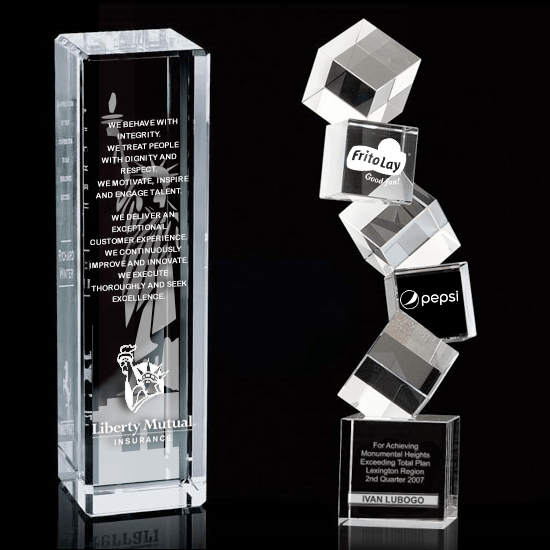 Your words of recognition are reproduced using our polished edged Double Plated TexEtch process with your choice of 2 standard mattes and framed in our museum quality Fenestra molding.